Tomorrow, I am yours. I shall be scooping ice cream for you. 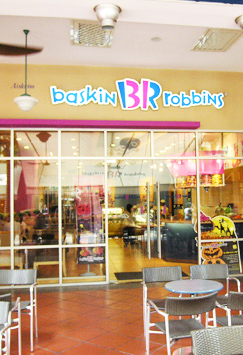 Baskin Robbins The Curve outlet. 12 pm to 4 pm. RSVP here so I can see you! 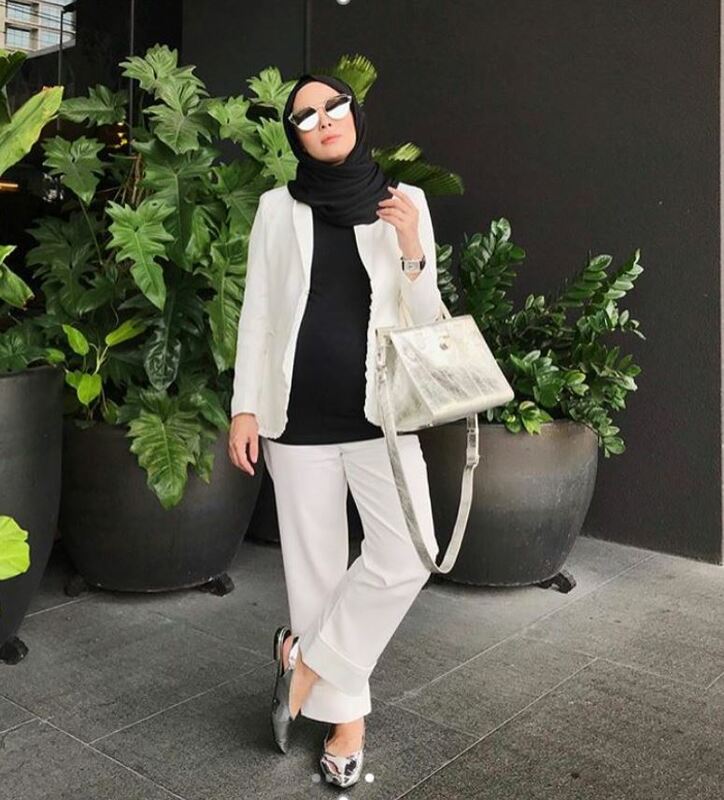 Don’t forget to also vote for me here. 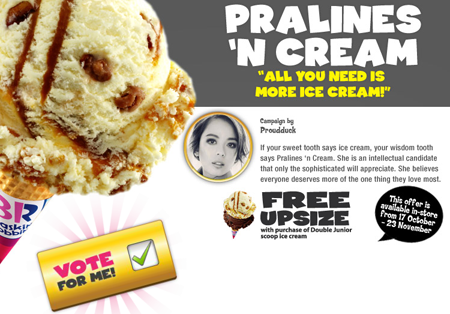 Help me get Malaysia a free ice cream upsize in the whole of 2013! Send a screenshot like this. I shall announce soon what you might win.